Many of our bunded fuel tanks are made with lifting eyes, forklift pockets, a pro level float gauge, a delivery hose and a dispensing gun. Our basic package includes our standard hand pump, a 4 digit meter reader and an electrical fuel pump. What is a Bunded Fuel Tank? A great question! 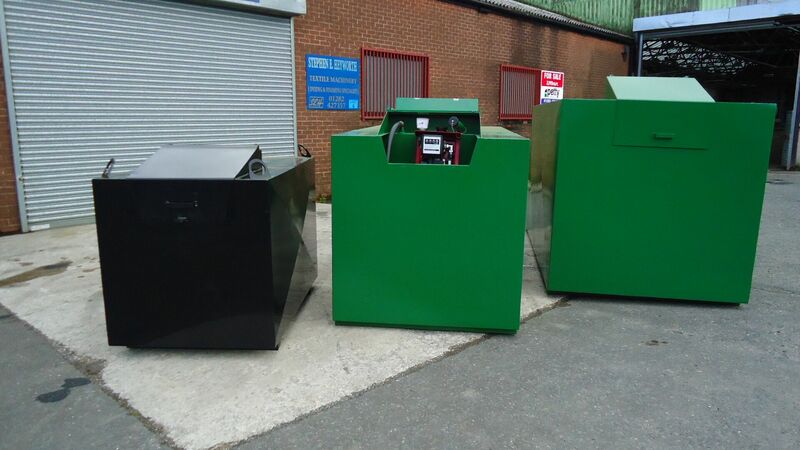 A bunded fuel tank can be the essential component you need to provide fuel to machinery while still maintaining health & safety in the work place. Whether you’re working with petrol tanks or diesel tanks in a commercial, industrial, or agricultural environment, having on-demand fueling can be essential to running an efficient business. 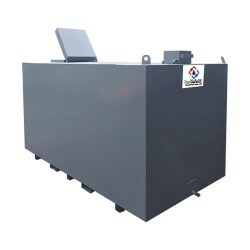 Bunded fuel tanks also feature an interior bund wall that serves as a protective barrier, keeping harmful liquids inside while protecting individuals and the environment on the outside from toxins and pollutants. Size options range from compact and slimline units that businesses can stow in smaller spaces to large-scale units for major operations. A bunded fuel tank can also come with an electric pump with options ranging from lower-powered units that run at 12V to high-powered units that run at 240V. Anyone interested in bunded fuel tanks or bunded oil tanks may also want to consider useful safety accessories, such as gauges that help monitor stored fuels. Keep your business running like a well-oiled machine with bunded fuel tanks. 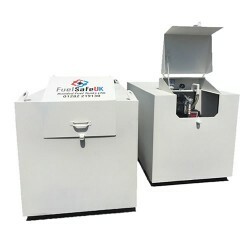 Fuel Safe UK build, manufacture and sell bunded fuel tanks to many businesses across the UK. 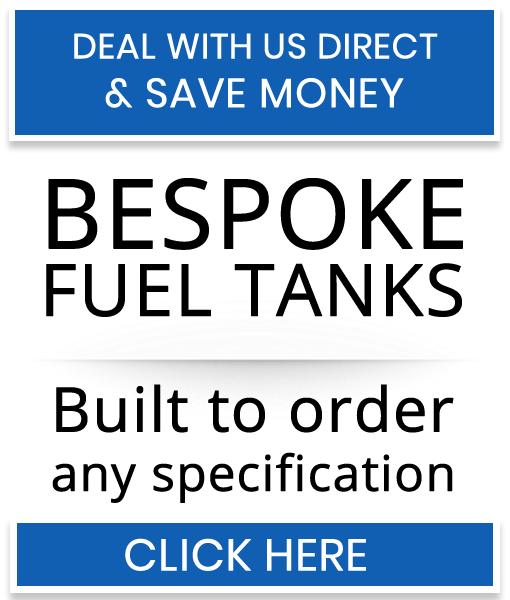 From small businesses that require 500 to 5,000 litre fuel tanks to large business that require up to 65,000 litre fuel tanks. 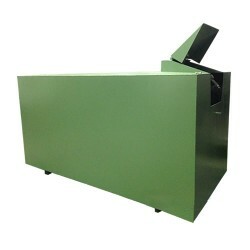 We can cater for any requirements, we can build custom bespoke tanks and we can paint them in any colour you want. Imagine that, a fuel tank that’s suitable for your business. No need for it to stick out like a sore thumb.